Metropolitan Restoration Service built it's initial reputation on top quality Metropolitan restorations and service beginning in 1998. 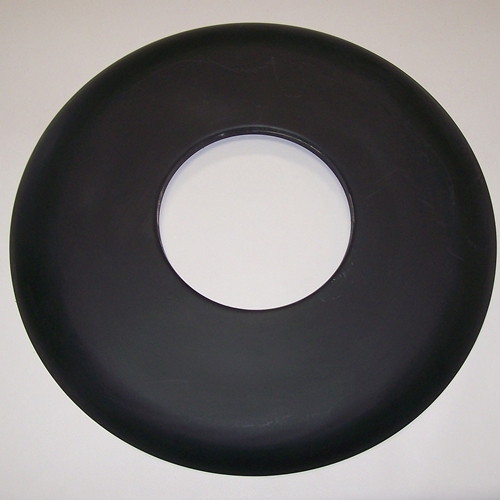 In 2004 we expanded our services to include a line of Metropolitan parts. 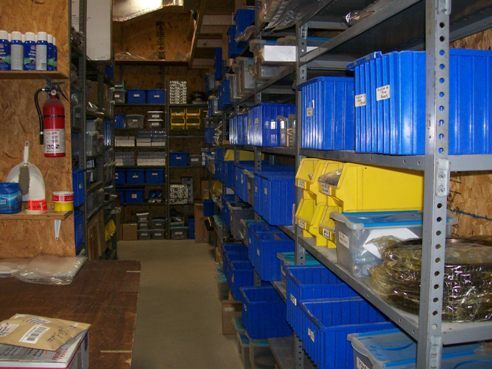 This line of new parts has grown and expanded to an inventory of well over 1,000 parts. Through the use of our full restoration facility and the owner's 1956 Metropolitan we have been able to field test them to assure the customer that they fit and work correctly. We have further increased our inventory through our new line of Bull Dawg Metropolitan parts manufactured exclusively for us to our demanding standards of quality and fit. 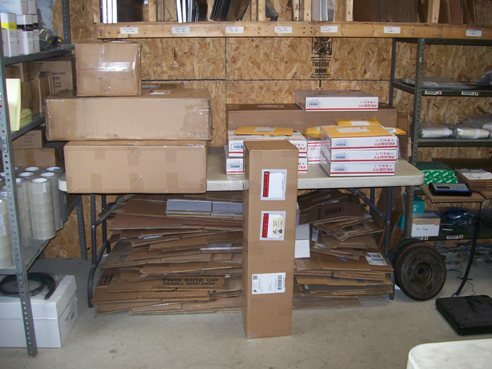 We offer fast shipping at reasonable prices for all of our parts and provide the very best in customer service to all of our customers in the USA and internationally. When you buy from us you will have the confidence that you will be getting the very best parts available!